It has been quite awhile since my last review, my sincere appologies. 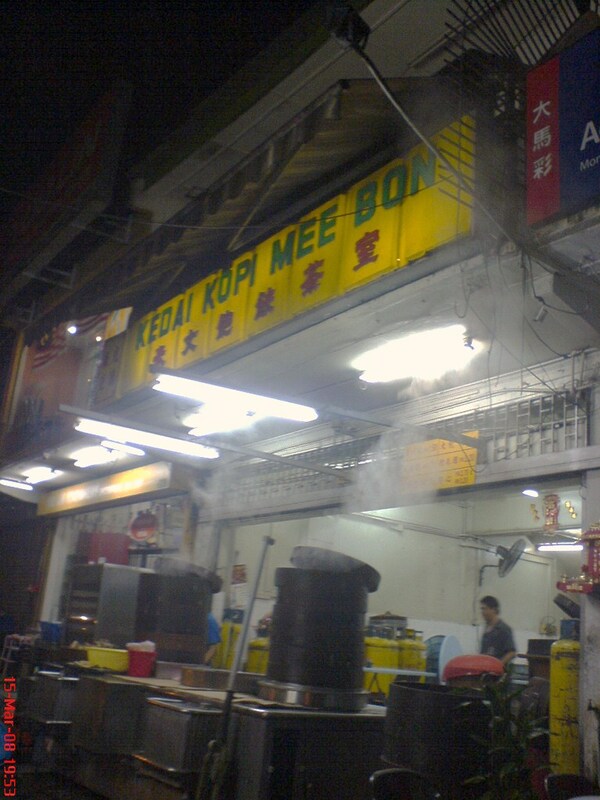 Going through some of my older photos this year, I came across this popular dimsum place in Jalan Ipoh. The food there is average about RM3 per basket of dimsum & is great for diehard dimsum lovers who eat them at all times of the day! 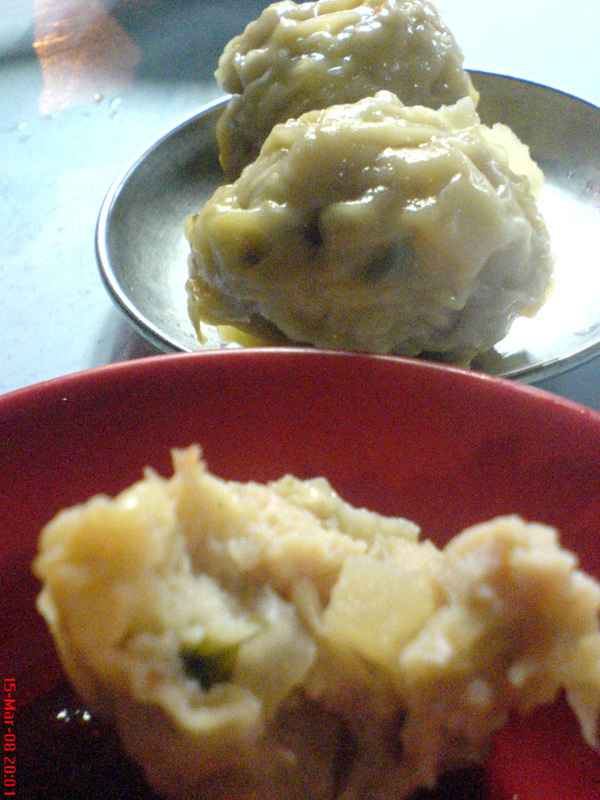 The taste is quite descent though I remembered the siew mai had quite a lot of fat in it. I remembered the porridge is tasty while the loh mai kai is tasty too only the rice was abit too soft. Overall, i would not say is the best dimsum of all but is acceptable if one is craving for dimsum. 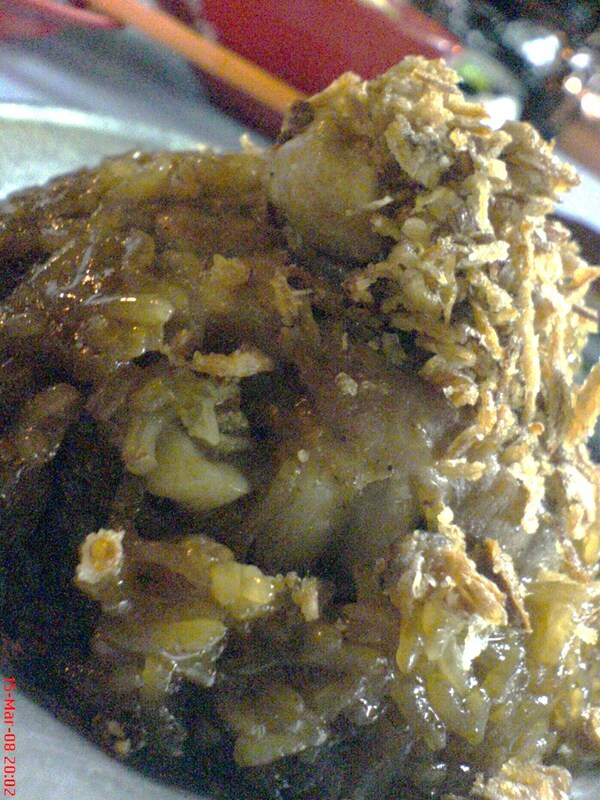 This entry was posted on Wednesday, October 8th, 2008 at 6:22 pm	and is filed under Coffee Shops, Heavenly Klang Valley Food. You can follow any responses to this entry through the RSS 2.0 feed. You can leave a response, or trackback from your own site.